It’s been a while since our last cover and we would like to apologize you for that. 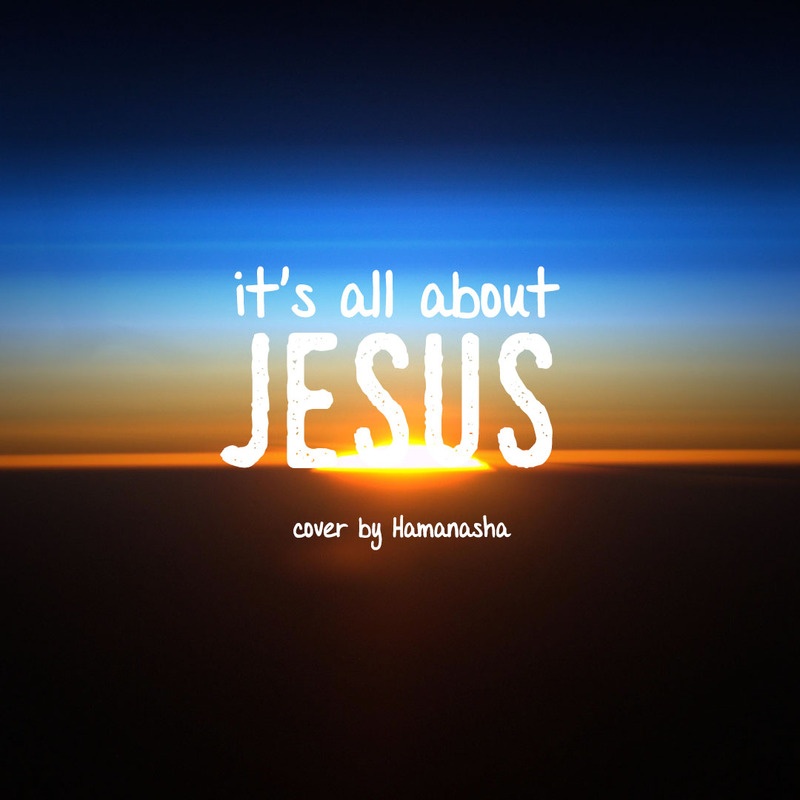 We’ve been preparing so many things, thus, have limited time to create some covers for you. Nevertheless, we will always try to do our best in every cover that we do. 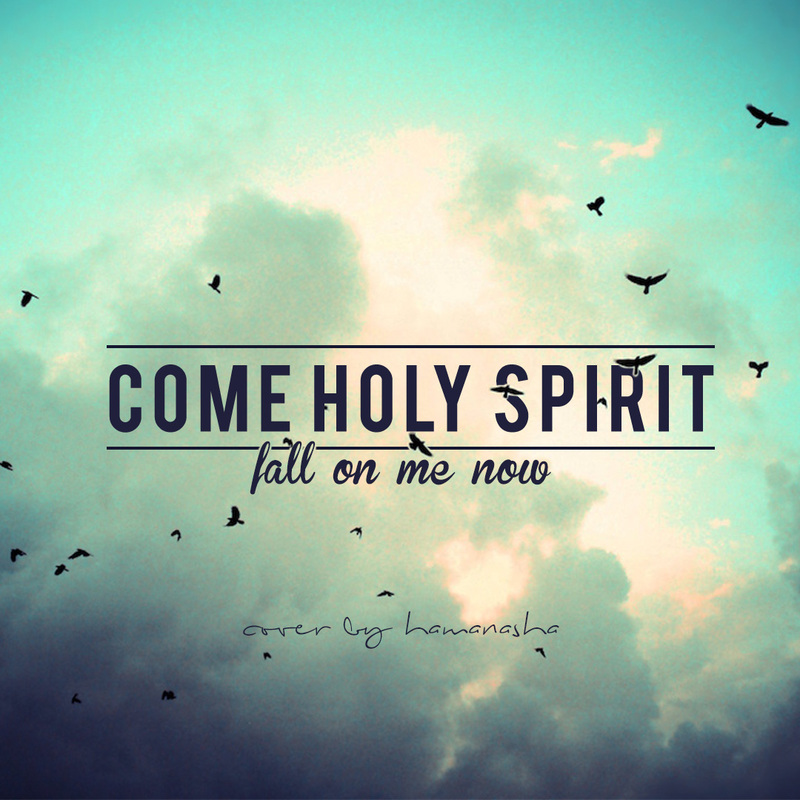 This time, it’s a beautiful song from City Harvest Church at Singapore called Come Holy Spirit. Enjoy!